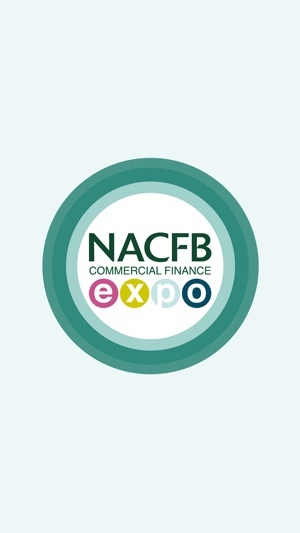 2019 sees the 10th Anniversary of the NACFB Commercial Financial Expo return to Birmingham. This event will take place on 19 June 2019 in Hall 3a at Birmingham’s NEC from 9:30am to 4:00pm. 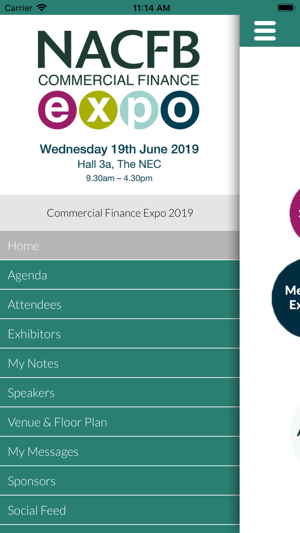 The Expo is free and open to anyone with an interest in Commercial Finance and 2019’s event will host a wider spread of exhibitors than any before – with over 100 confirmed to exhibit on the day. 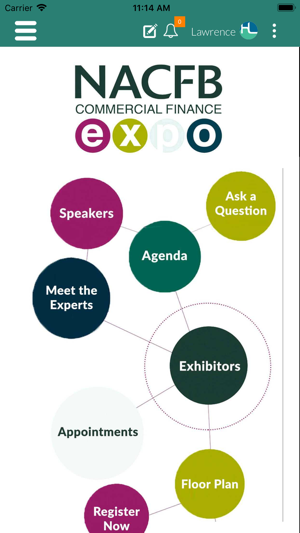 This app features the full agenda, list of speakers and workshops, exhibitors and enables delegates to book one-to-one meetings with any number of exhibitors. © National Association of Commercial Finance Brokers 2019.